Playa Vista, Calif. – June 26, 2014 – Belkin® today announced the NetCam HD+, a high definition Wi-Fi camera that allows users to see their home day and night in high-quality 720p resolution via their smartphone, tablet, or PC. The NetCam HD+ uses a wide-angle glass lens to provide details that are crisp and ultra-clear. Other premium and unique features include night vision, highly secure Wi-Fi streaming, cloud storage, easy setup and push to talk. The new camera also works with WeMo, which enables users to access their camera via the WeMo app and set up rules and triggers with other installed WeMo solutions. "NetCam HD+ is the next advancement in our portfolio of IP home surveillance. 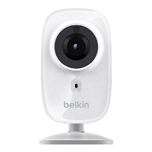 People care about their possessions, pets and their homes, so we have made our latest NetCam the most intuitive and feature reach product to date, enabling customers to check their home environment wherever they are or have themselves informed of ongoing activity through the NetCam's alert features," said Mike Chen, VP of product management for Belkin's networking group. One of the latest additions to the NetCam HD+ is the ability to work with the WeMo ecosystem of home automated products. Users can apply rules to the camera or connect activities with other WeMo products by simply using the WeMo app. For example, the NetCam HD+ includes motion detection capabilities and users can setup their NetCam with other WeMo products such as the WeMo Insight Switch, as well as set up triggers such as plugging a lamp into the Insight Switch and then using the NetCam to detect motion – the solution will work that when the NetCam senses motion – the light will go on. The new Push to Talk function allows users to watch what's going on in their home at the same time as talking to people or even pets while they are not at home. The built in microphone allows two-way conversations. Users can check in on what is going on in their home and tell their kids to get off the game console or tell their dog to get off the couch. 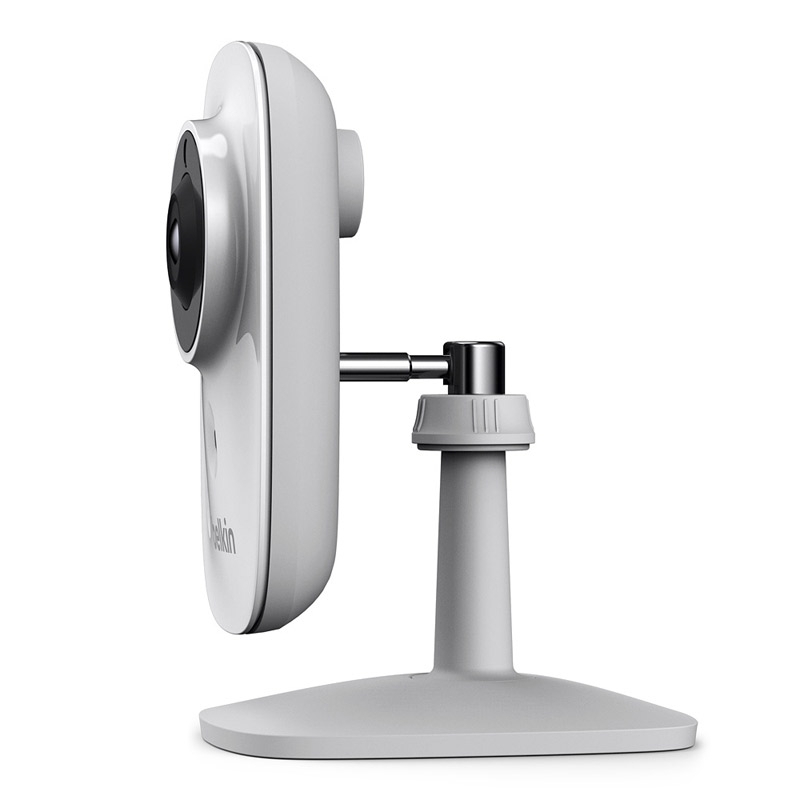 Belkin has added cloud storage to the new NetCam HD+. This new premium service automatically records HD video to the cloud anytime the camera detects motion. The footage is stored on secure cloud services and included timeline feature helps users see footage by day and time. Users can also download clips directly to their PC for storing locally or sharing. This premium service is available at no cost for 30 days and then $9.99 per month or $99.99 for a one year subscription. 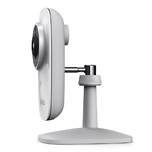 The NetCam HD+ is easy to set up using any iOS or Android device and connects directly to a Wi-Fi router without the need of a computer. The NetCam app, available at no cost, allows users to monitor your home remotely anytime, anywhere. The app also provides email alerts, notifying users when motion is detected and sending a snapshot of the motion in full HD. When used with the WeMo app, also available at no cost on Goggle Play or the App Store users can set up their NetCam to work with other WeMo devices. The NetCam HD+ Wi-Fi Camera is immediately available at major retail and online retailers as well as the Belkin store at an MSRP of $129.99. The NetCam and the WeMo app are available at no cost for download on the App Store and Google Play.